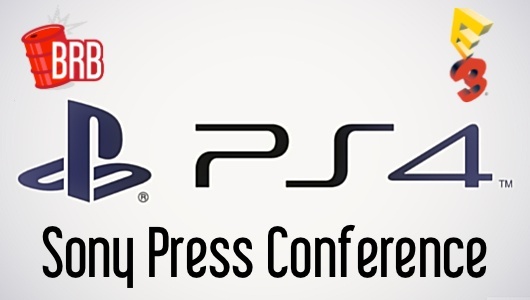 The beginning of June brings with it one of my most anticipated events of the year. 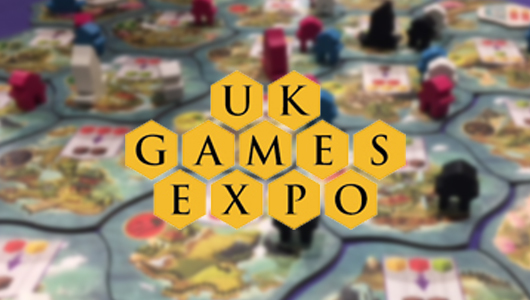 No, sorry, I am not referring to E3, I am talking about the biggest UK board gaming show of the year – the UK Games Expo. This is the time where every available flat surface in the NEC Birmingham turns into a board gaming table when dice roll galore and when all shiny new board game releases are available to play weeks and months before they come to Kickstarter or retail. 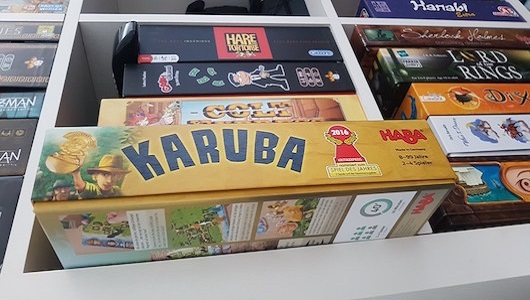 Following the tradition of the last three years, we, at Big Red Barrel, are continuing with our UK Games Expo Diaries series which gives you the glimpse at just some of the most interesting games at the expo floor. We had one busy day on a Friday and here is what we played. A little abstract game with a light marine theme, Reef was still in its prototype form on the expo floor. The block tokens, representing corals, will have a more of the ornate shape in the final version. 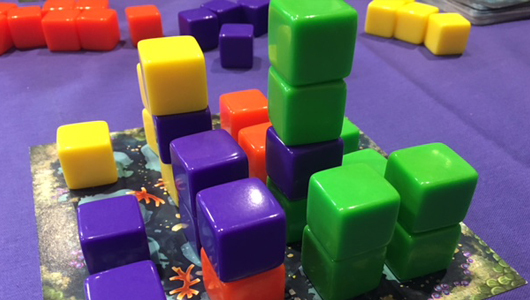 However, even at this stage, one can easily imagine how beautiful it will look on the table – towers of colourful shapes rising from the flat board. The gameplay itself is very straightforward: pick up a card, gain the two tokens shown on it, place them on the board and if you have an arrangement displayed at the bottom of the card, then score points for it, rinse and repeat. 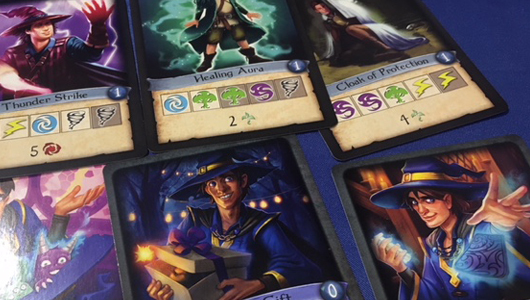 As there a selection of cards to choose from, players can plan the order in which to pick them up and then play to maximise the number of points they get. That is, of course, if the other player does not beat them to the punch and steal the card they need right from under their nose. Quick, easy to pick up and fun, Reef seems to hit a sweet spot of abstract games and I can’t wait to see how its final version will look. 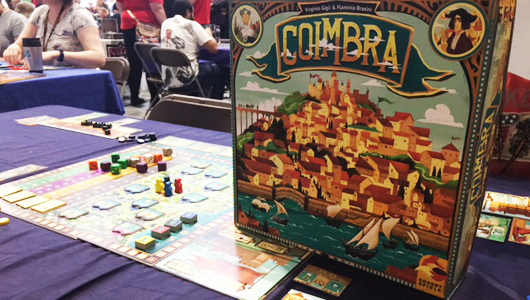 Another upcoming release that is available at the UK Games Expo in a prototype form is Coimbra. 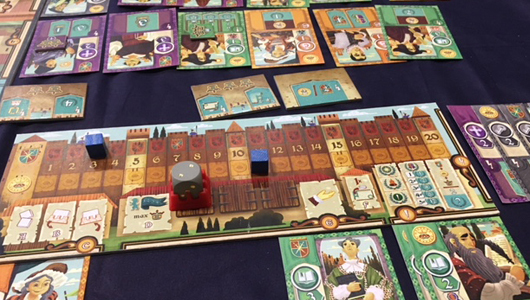 A theme set in a 15th and 16th Century Portuguese city, Coimbra, loosely unites all the of components together, but essentially disappears in the shadow of the more exciting card-dice drafting hybrid. 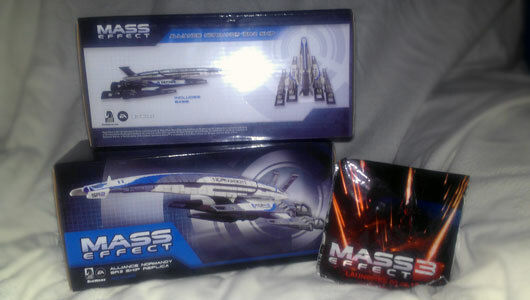 In the beginning, it feels slightly overwhelming, especially during the setup phase. 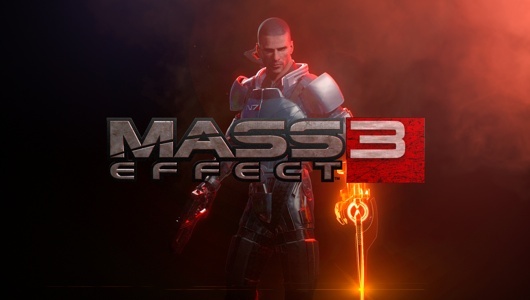 There are four resource tracks, a map on which players can move to collect bonuses, an initiative tracking system, a thick deck of cards, all with their own set of bonuses that activate during different stages of the game. 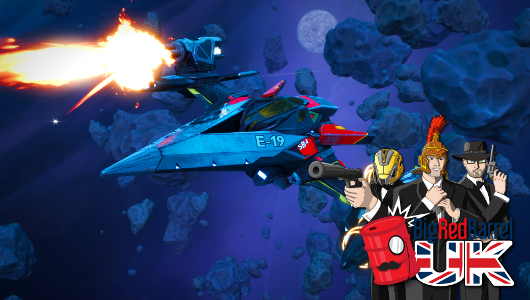 However, as soon as you start playing, all the confusion evaporates almost immediately because of how the game is structured in a well-defined set of terms, each responsible for a specific set of actions. It then becomes immediately obvious how the economy of the game works and how every decision the player makes influences the subsequent choices that can be made. So while it may look initially intimidating, Coimbra almost immediately turned into a clever, incredibly well-structured game that I can’t wait to play again. It is definitely one to look out for! 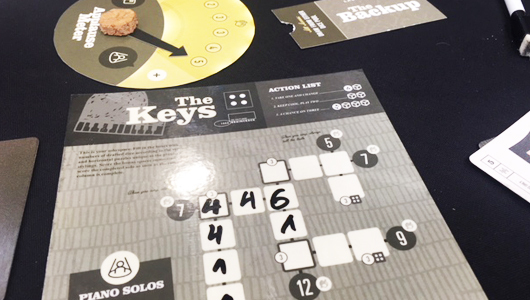 At last year’s UK Games Expo, I played a prototype of The Gig at the Playtest UK Stand. While a year later it is still not completely finished, it has come a long way since then. It is still a game of dice drafting, where each player is a musician playing a particular musical instrument. While they work together to create one great song, every player also has a desire to show themselves in the best light by creating a solo that will make them stand out among their bandmates and will please the crowd. The solo mechanic, in particular, has evolved since the last time I played. It now challenges players with additional dice placement rules, while at the same time entices with bonus victory points, A nice tension developed between trying to earn points by contributing to the main song or deciding to spend the same dice on your solo instead. The Gig has a really unique theme executed well. If before I played it, someone told me about a game of making a music with different instruments that are played by drafting dice, I would not believe that it could work. 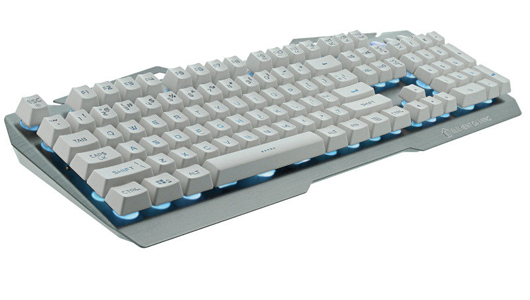 Not only does it work but it plays very eloquently too. Ominoes is a brilliant abstract game with a light Egyptian theme that deserved far more light in the spotlight than it got. Following on its heels is Ominoes: Hieroglyphs that shares some similarities with its predecessor, including theme and cheekiness, but at the same time is different enough to confidently stand up on its own feet. In this game, like in Ominoes, players still aim to create a similar pattern but now with tiles,. They also flip the tiles to their side to possibly score again. 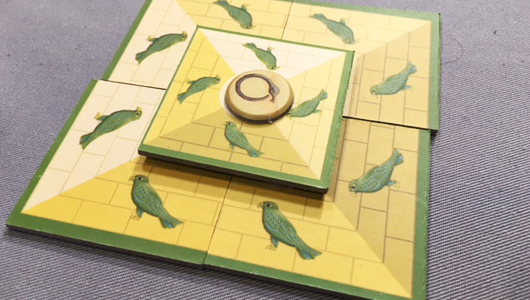 Scoring gives players tokens that correspond to the tile, and four different tokens scores one piece of a player’s pyramid. Completing your pyramid wins the game. 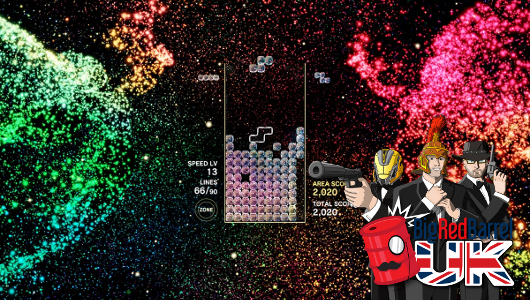 It is still very simple – place, score, flip, score – but also deliciously head-scratching. Figuring out an arrangement that earns several tokens at the same time on its own feels like a small victory, and even if your opponent comes up with a really clever move, you appreciate it (while grating your teeth at the same time!). 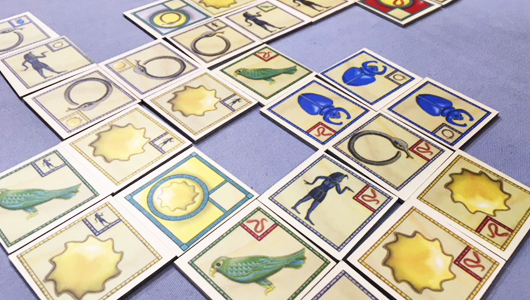 I really loved Ominoes and Ominoes: Hieroglyphs managed to live up to my hefty expectations. Century: Eastern Wonders is another game that follows in the footsteps of its popular older brother, Century: Spice Road. 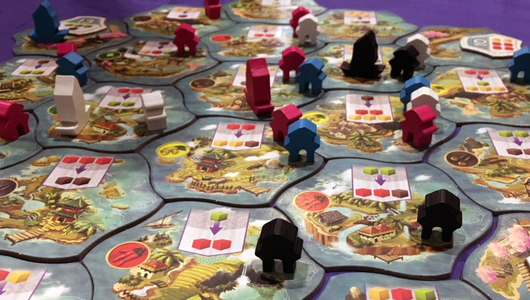 The second game in a series of three, where each one could be played individually as well as together, Eastern Wonders was one of my most anticipated games for UK Games Expo. First of all, I really liked Spice Road, so my expectations for the second instalment were very high. 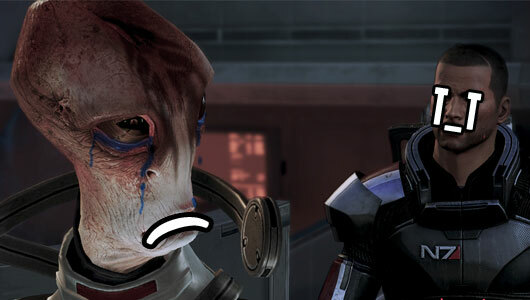 Second of all, the concept of connecting two individual games in their own right into one, was very intriguing. 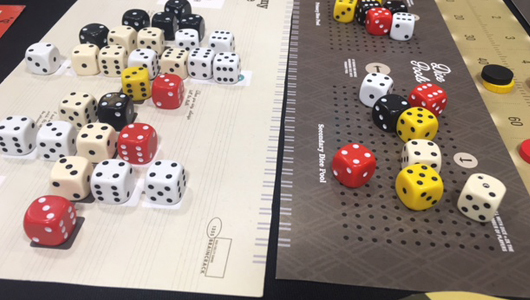 While the latter question was not completely answered for me – both games were demoed separately, although I had a glance at the rules for combined play – the former hope had dissipated somewhat. 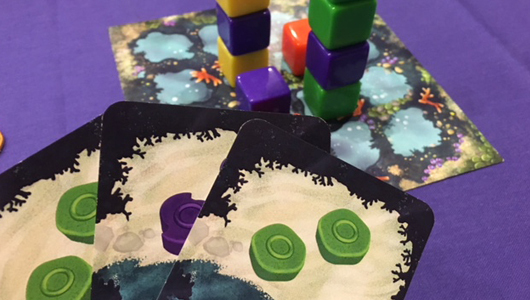 Eastern Wonders does not stray away from the premise of the first game: you take some cubes, use abilities to make them into more valuable cubes, exchange cubes for victory points. However, it adds movement across the hexagonal tiles (that have replaced the market cards in Spice Road) as well as a lot of player interaction, or more aggressive player competition. 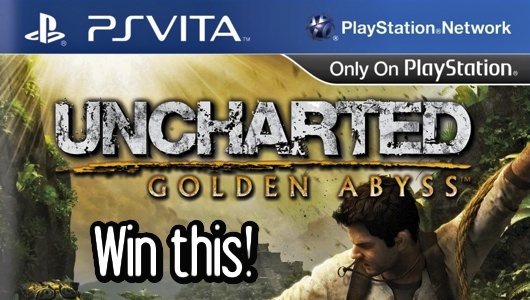 It does add a few interesting twist and mechanics to the original formula, but also, possibly, overcomplicates it. However, even so, those who loved Spice Road should definitely check it out. Of course, and with Century games it almost goes without saying, Century: Eastern Wonders looks absolutely gorgeous on the table. Young wizards are learning spells, as you would, through battle. 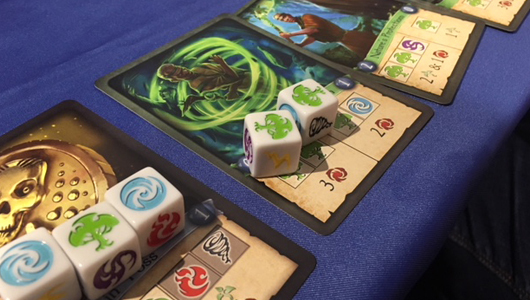 Hilariously chaotic and fast-paced, Mystic Scrolls is a dice rolling game, where each dice side represents an element that is part of the spell. You have to roll correct symbols, compose a spell or learn a new one while trying to survive the attacks of your fellow magical apprentices. There are no separate turns, just roll the dice as fast as you can, spend them on spells you want to use, pick up more dice and keep rolling, until either the dice pools run out or someone rolls the correct symbols for new turns. Mystic Scrolls rejoices in its own silliness and randomness, making it great little game that guarantees laughs and does not overstay its welcome. There we go! 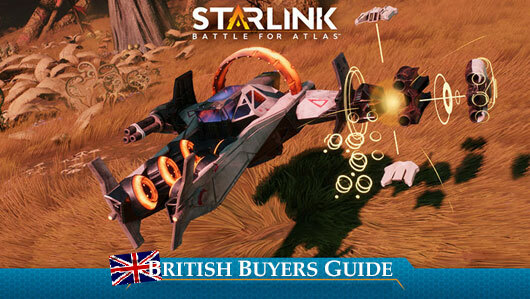 The first day of UK Games Expo has come to a close. 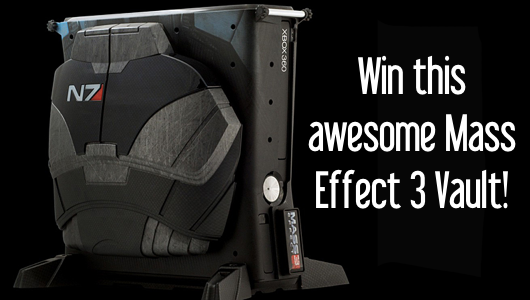 Look out for our second entry and more games from the show floor tomorrow!